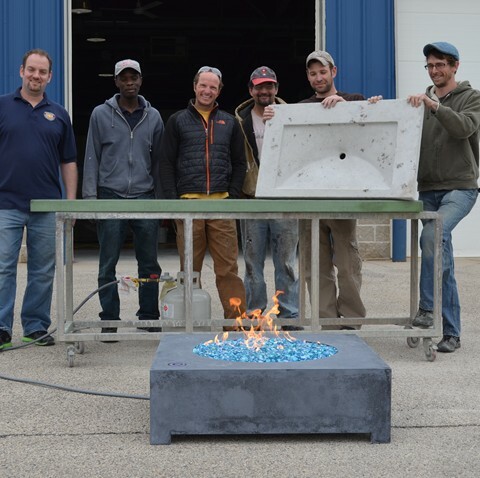 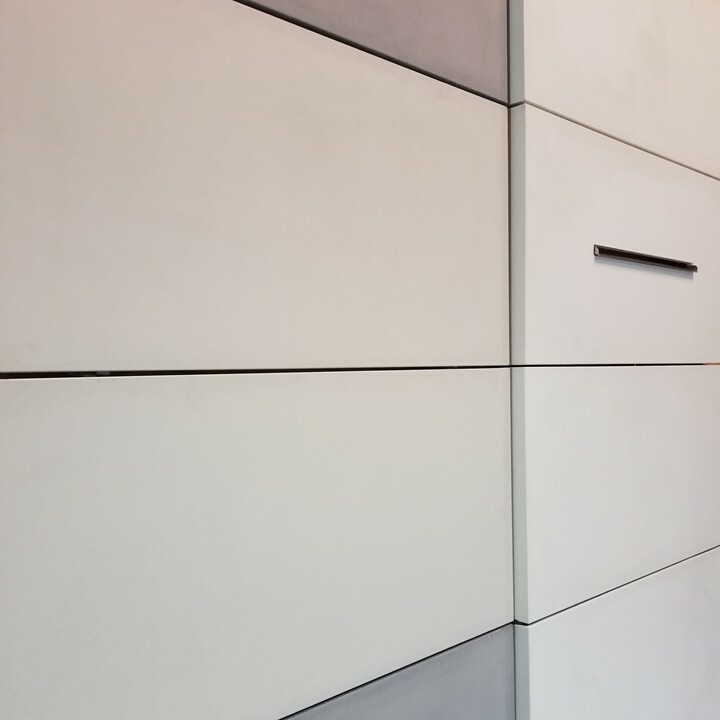 GFRC is perhaps the hottest trend in concrete countertops and elements! 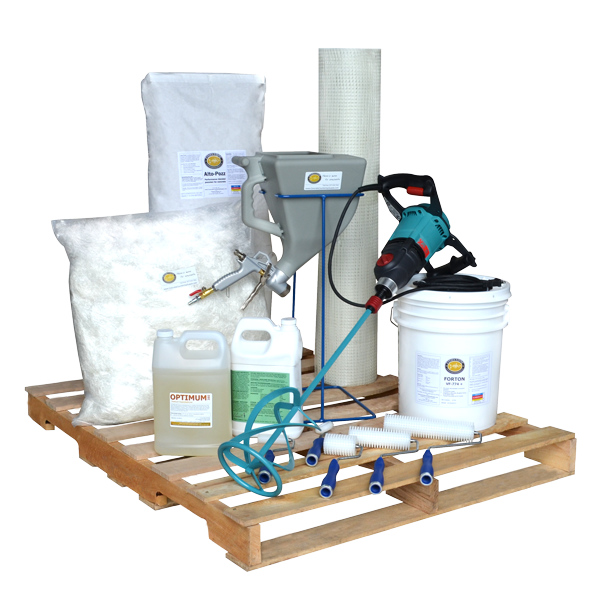 Fishstone offers the largest selection of GFRC products under one roof and the knowledge to back it up! 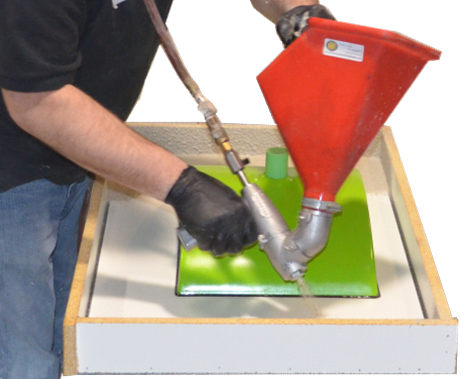 2 day, hands-on workshop on manufacturing and installing GFRC cladding. 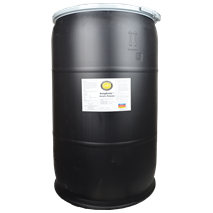 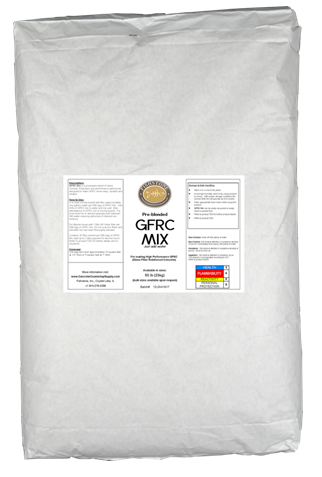 Fishstone GFRC, 50lb bag (56 bags/pallet) Easy to use and no batching. 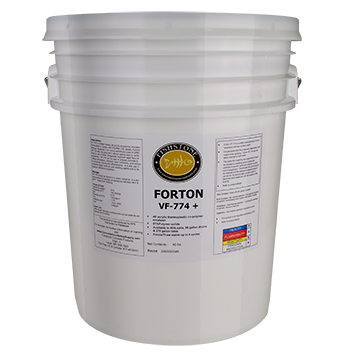 Contains all of your GFRC components. 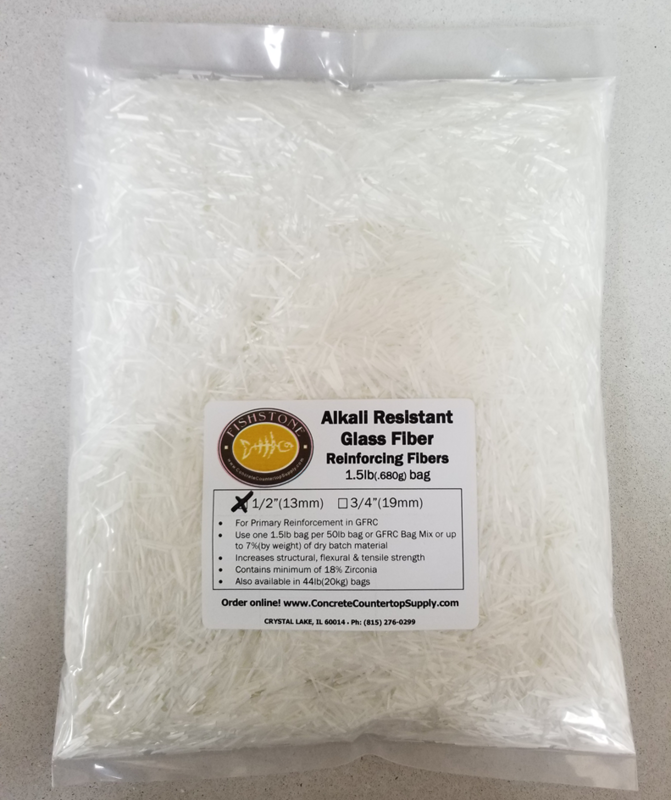 Simply add water & Fiber to produce time tested GFRC. 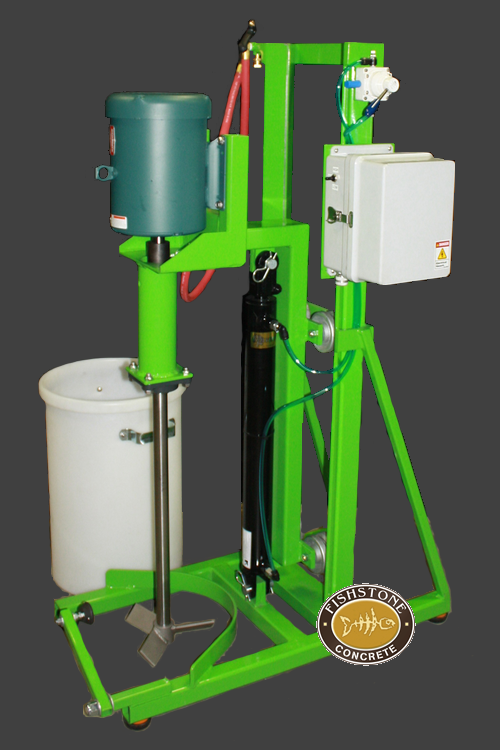 No errors in weighing out individual components, with consistent results in every bag. 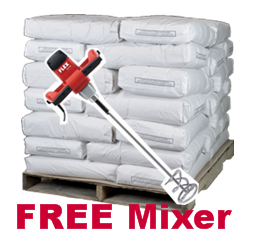 Pallet of our GFRC preblended bag mix (56 bags/pallet) and a FREE mixer! 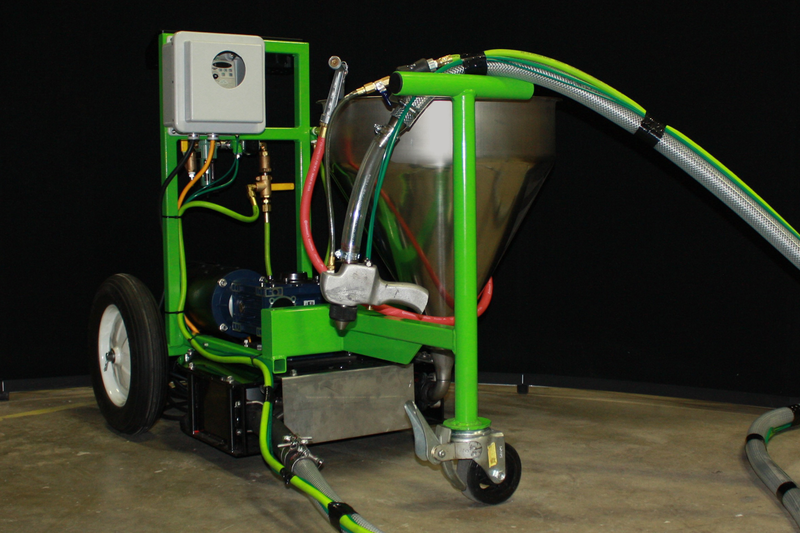 Compaction Roller, 1" x 3"
Compaction Roller, 2" x 3"
Compaction Roller, 2" x 9"
Quality spray gun & hopper for spraying in mist / face coat on GFRC surfaces and other sand-cement based mortars & slurries. 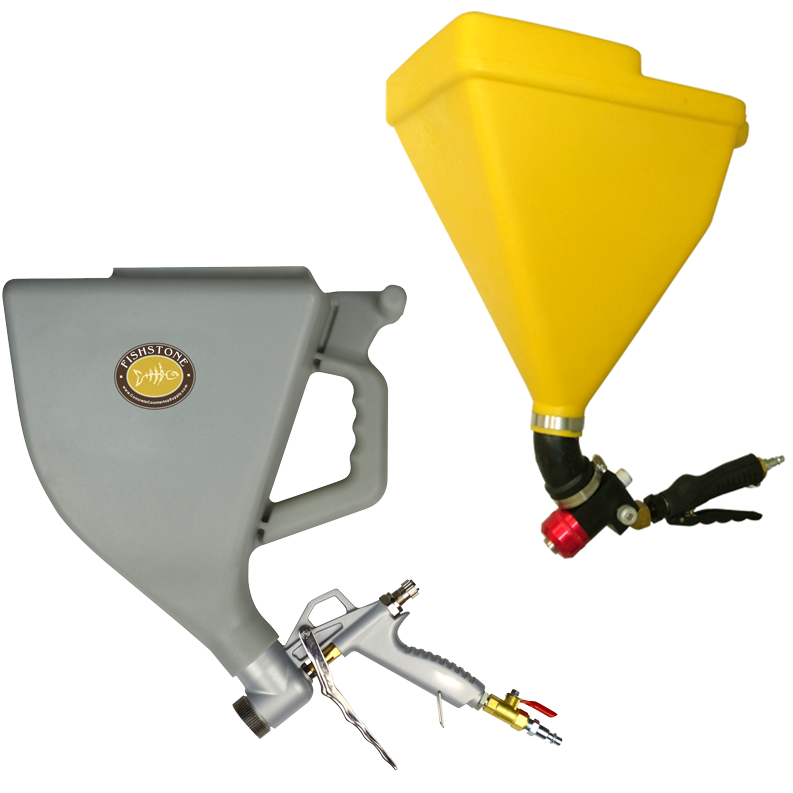 Premium spray gun & hopper for spraying in mist / face coat on GFRC surfaces and other sand-cement based mortars & slurries. 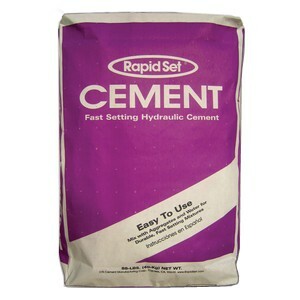 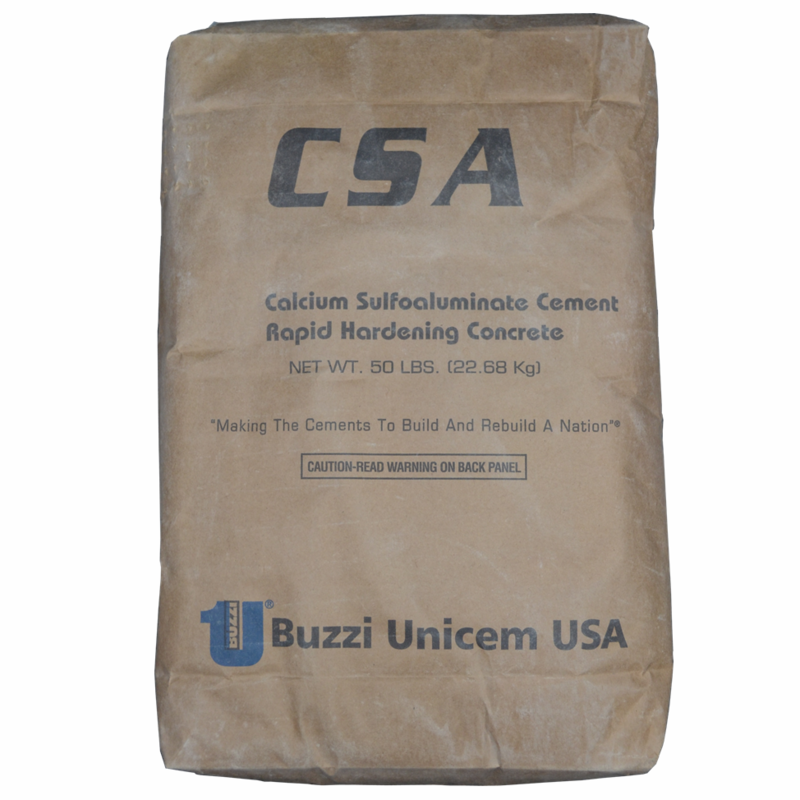 Rapid Set Cement is a rapid hardening/curing cement for fast production time. 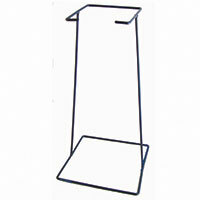 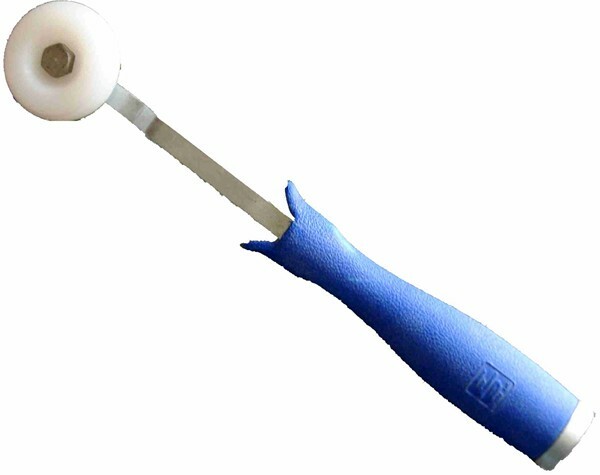 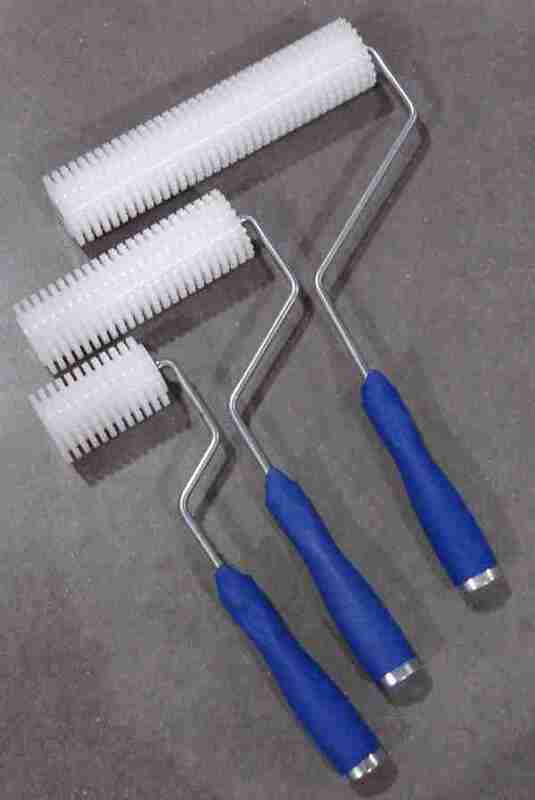 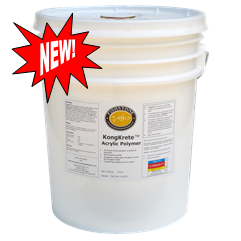 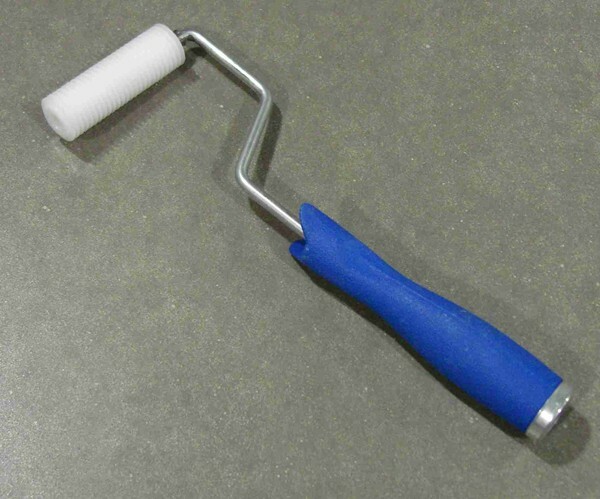 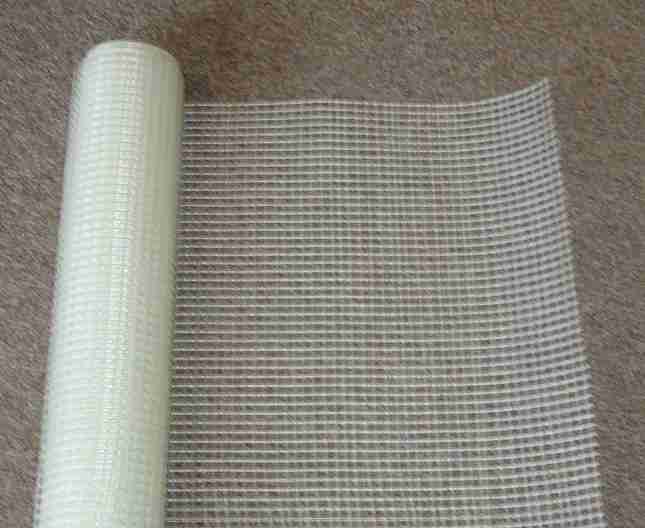 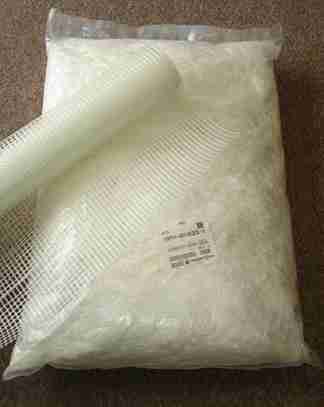 Discontinued Item....see KongKrete Polymer for improved replacement. 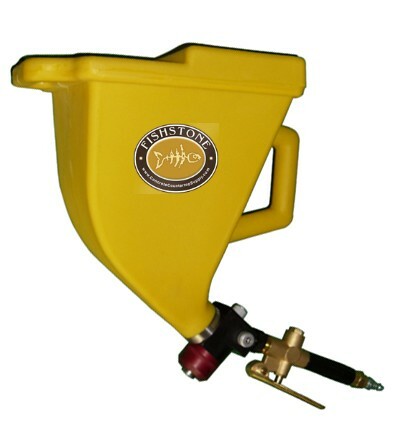 High Sheer Mini Mixer with 15 gallon mixing bucket and air lift.